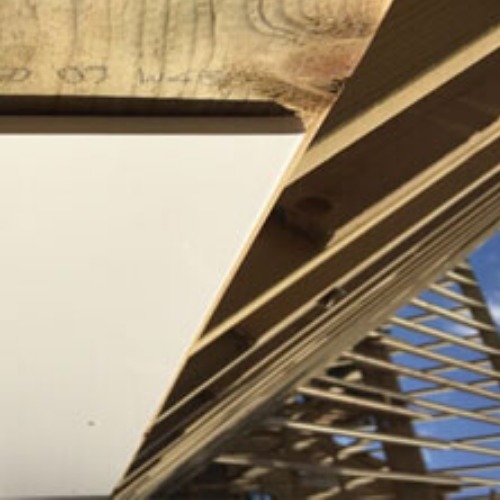 Our White range of Pre-Vented Fascia Boards meet the requirements of Building Regulations for new build applications and are also an ideal accompaniment for our White PVC Replacement Fascia Boards. Providing the recommended airflow for appropriate roof space ventilation this product is an ideal solution to assist in the control of loft condensation. 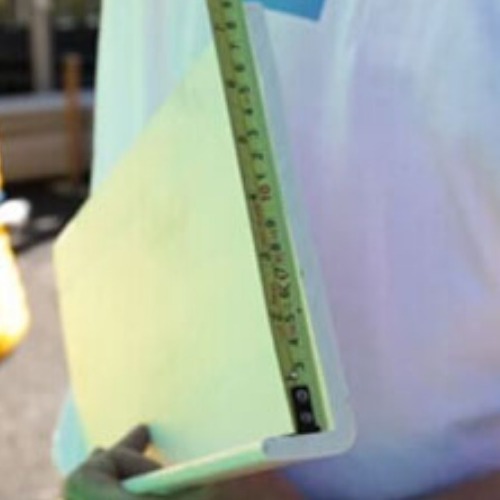 The actual gap that allows the airflow through the board is small enough to prevent wasp and bee ingress as laid down in the British Standard for this type of board.